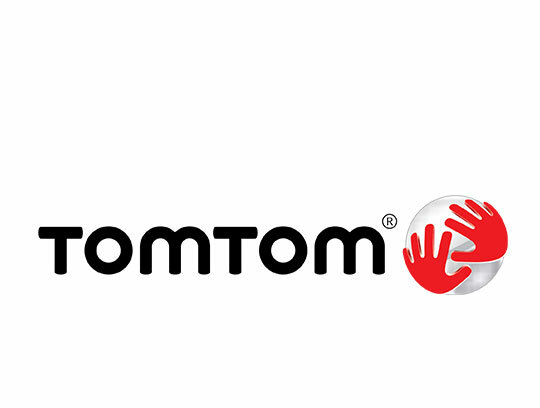 Known for its GPS mapping technology, TomTom has branched into wearable technology and action cameras. The TomTom Bandit is a highly innovative 4K action camera that syncs with your smartphone. The fantastic easy edit facility allows you to make movies with a shake of the wrist, saving hours of editing and production. The incorporated GPS technology will display interesting stats, like speed or G-force, directly on your movie so you can see just exactly how extreme your descent was. Ideal for all action sports enthusiasts, but particularly skiers, boarders, mountain bikers and surfers, who are all catered for with appropriate Bandit accessories.